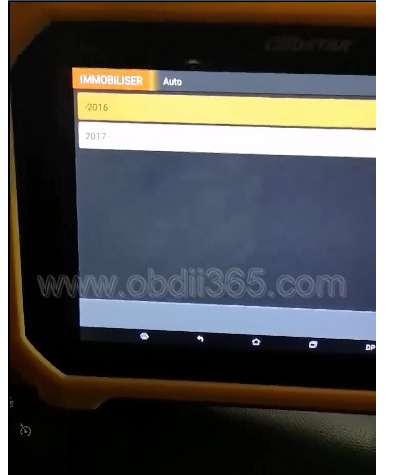 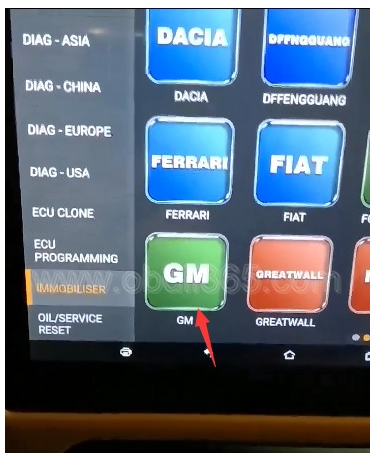 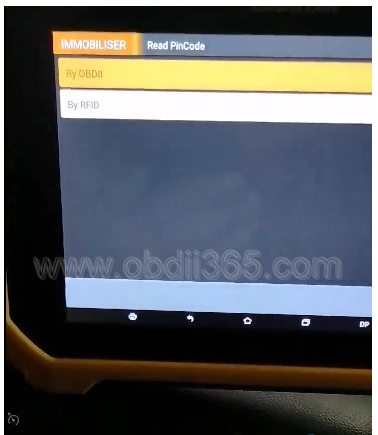 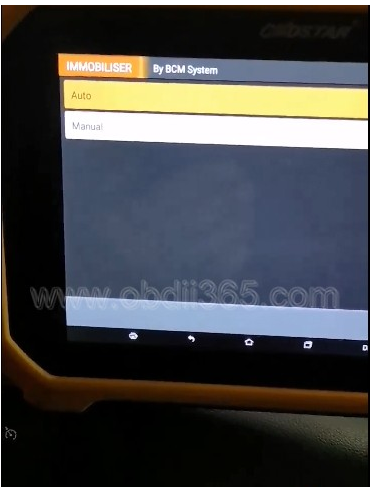 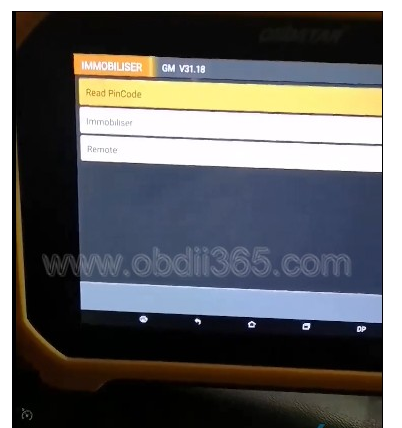 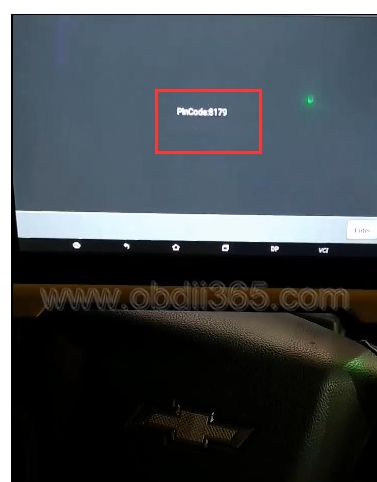 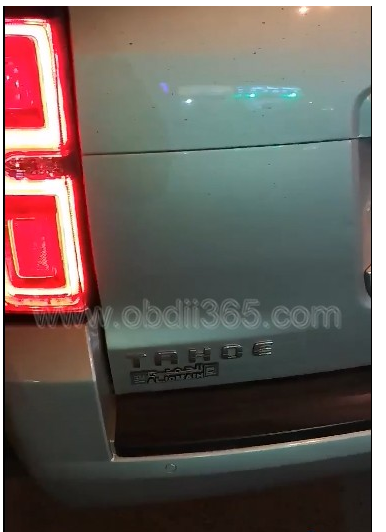 OBDSTAR X300DP PLUS another success: read pin code on a Chevrolet Tahoe year 2016 no problem. 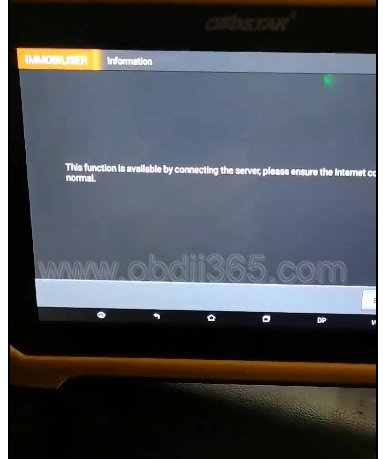 This function is available by connecting the server. 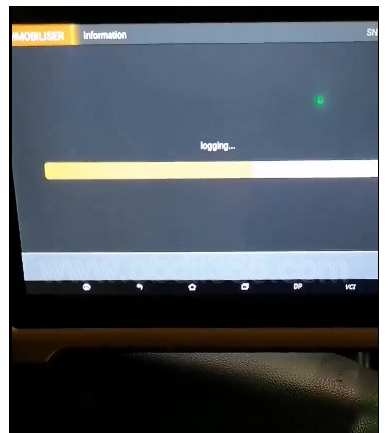 Make sure you have enabled network connection.